FREE! By joining my newsletter! 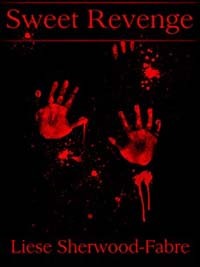 George Henley wants revenge on his ex-wife and ex-business partner. But is the hit man’s price more than he bargained for? 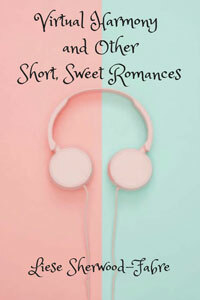 These eleven short romances follow love through cute meets to taking friendship to the next level to rekindling a marriage. Feelings can be sparked by an errant computer file, a hunt for diamonds, or even a fortune teller's tale. All that is needed is to open one's heart to let it in. Available everywhere in eBook and paperback October 15. 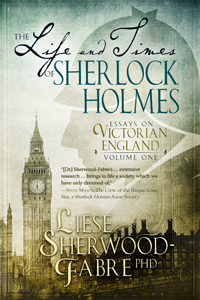 Fans of Sherlock Holmes, Victorian England, and history in general will all find interesting tidbits to carry away. Sir Arthur Conan Doyle references many everyday Victorian activities and aspects that are lost on the twenty-first century reader. 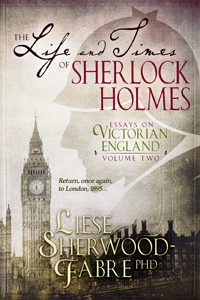 These short essays provide modern readers a better understanding of Victorian England and greater insight into the world of Sherlock Holmes. His cases take on richer meaning when the reader grasps the subtleties of such details as the blue ribbon mentioned in "The Adventure of the Cardboard Box," the doss houses Shinwell Johnson knew about, or how one contracted brain fever. Step back to 1895 England. Sir Arthur Conan Doyle’s stories are full of references to everyday Victorian activities and events that send the twenty-first century reader running to the reference shelf. Few, for example, are intimately acquainted with the responsibilities of a country squire, the importance of gentlemen’s clubs, or the intricacies of the Victorian monetary system. These short essays explore various aspects of life mentioned in the original stories, providing modern-day insight into the nineteenth century world. Untangle the complexities of inheritance, the significance of “Dr.” in front of “Watson,” the importance of segregating the queen bee, and the dispute over the delivery of letters addressed to 221B Baker Street. Such examinations bring deeper meaning and color to the adventures of the world’s most famous consulting detective. Sherlock Holmes, Conan Doyle’s inimitable detective, has found a new life among modern audiences. 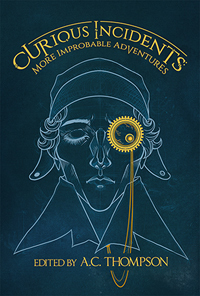 In Curious Incidents, 15 authors of horror and mystery have come together to create a unique anthology of stories where the great detective and his stalwart companion venture into alternate universes, histories, and futures to solve puzzling cases of the paranormal far beyond the bounds of imagination. 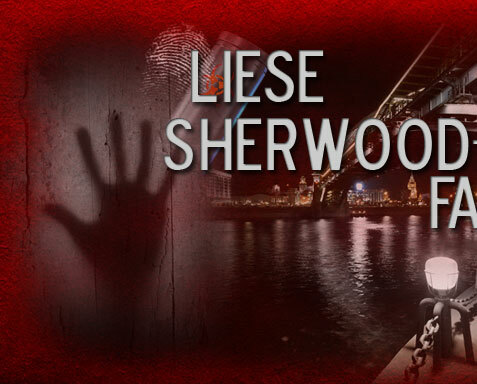 Liese Sherwood-Fabre’s tale of “The Case of the Tainted Blood” gives us a world-weary Holmes and Watson living as vampyres and called to investigate a vicious murder of one of their fellow night creatures. 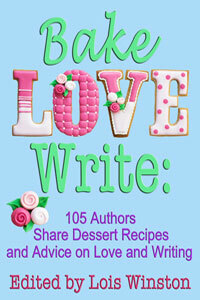 A collection of three award-winning literary short stories exploring the impact of love. “A Stranger in the Village,” nominated for the 2007 Pushcart Prize, describes how the arrival of a young woman into a Mexican mountain village changed sixteen-year-old Hector forever. “Sacrifice” offers an Aztec tale of political intrigue and love. In "Curandera" Doña Rosa assists the lovelorn through the heartache of passion and infidelity. 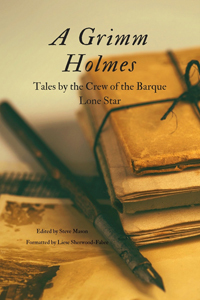 The Crew of the Barque Lone Star was founded as a scion society of the Baker Street Irregulars in April, 1970. Through the years, the society has been home for many authors of fiction, Sherlockian criticism, and other non-fiction pieces. In celebration of its fiftieth anniversary, the Crew has prepared this compilation of new cases for Sherlock and Watson. 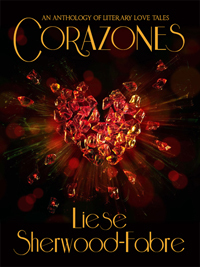 Liese Sherwood-Fabre's story involves the sudden disappearance of Sherlock's gang of ruffians, the Baker Street Irregulars. 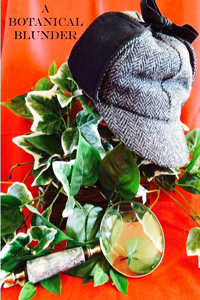 He, Watson, and Wiggins - the Irregulars' leader - must find them before the trail grows cold and they are lost forever. FREE eBook download available here. 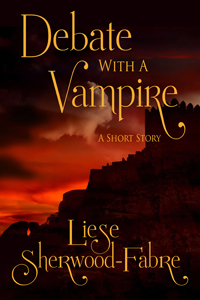 When Allison meets a stranger at the annual party in Dracula’s castle in Romania, she finds herself the debate of her life. 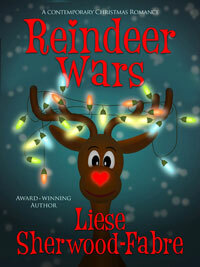 Winner of the 2014 Southwest Writers’ mystery contest. Who taught the most famous consulting detective his craft? By the time he and Dr. John Watson meet in their late twenties, Sherlock Holmes had already developed his skills of deduction. The source of his methods lies deep in his past, nurtured by one of the greatest minds of the mid-nineteenth century. When his father calls him home during his first year at Eton, Sherlock Holmes is grateful—whatever the reason—for his return to Underbyrne, the family estate. Even his mother’s arrest for the murder of the village midwife can’t completely diminish his relief. Afterall, she is innocent, isn’t she? 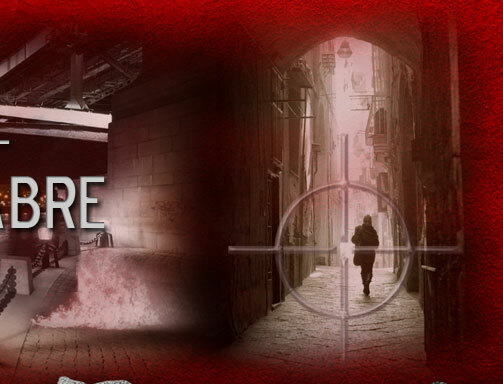 Can the Holmes family successfully solve the crime when the village constable considers it solved and the victim’s husband won’t rest until a murderer is hung? Calliope Quigley wants to be like others her own age, but for her first thirteen years, her magical skills--or rather the lack of them--have made her a misfit. When she sets fire to her remedial magic classroom, her grandmother decides it’s time for her to live with her Englisher mother. 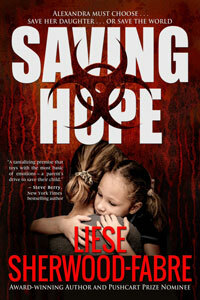 Will she ever feel at home with a mother she doesn’t remember and a world without magic? Antonia Martinez will need more than one miracle from Saint Anthony to salvage her reputation and career. A driven Latina political consultant, she’s set to become the youngest partner in her firm until her mother arranges a date for her with a tabloid reporter. Her so-certain future unravels as a series of press leaks follow, sabotaging her current client’s campaign. Will she be able to discover who’s leaking to the press before her career is in shambles?